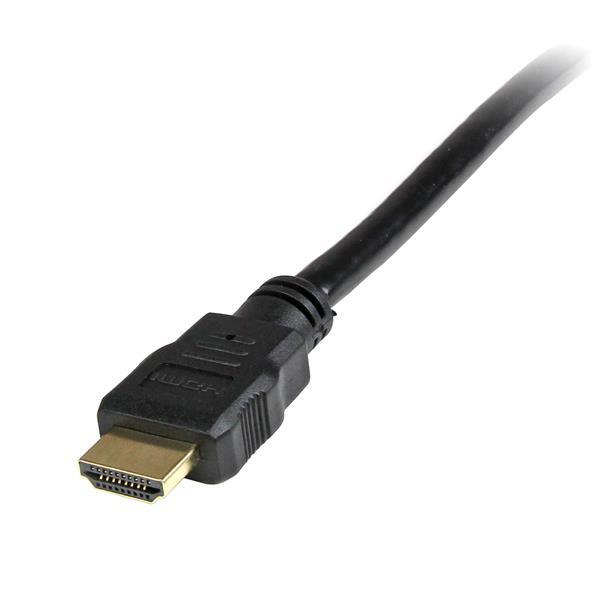 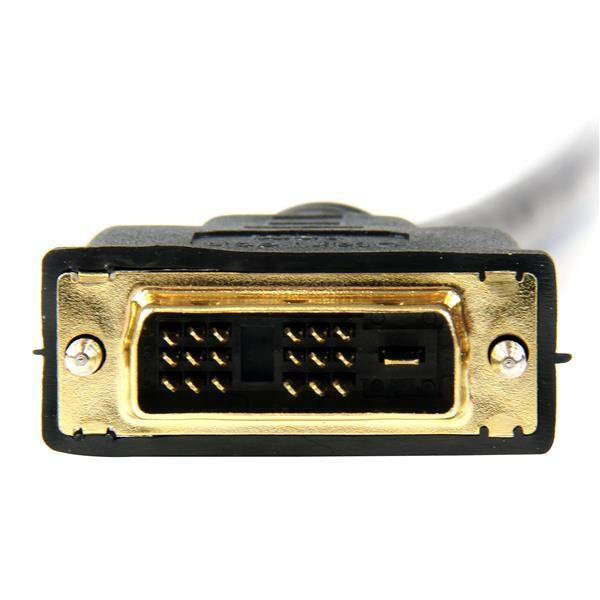 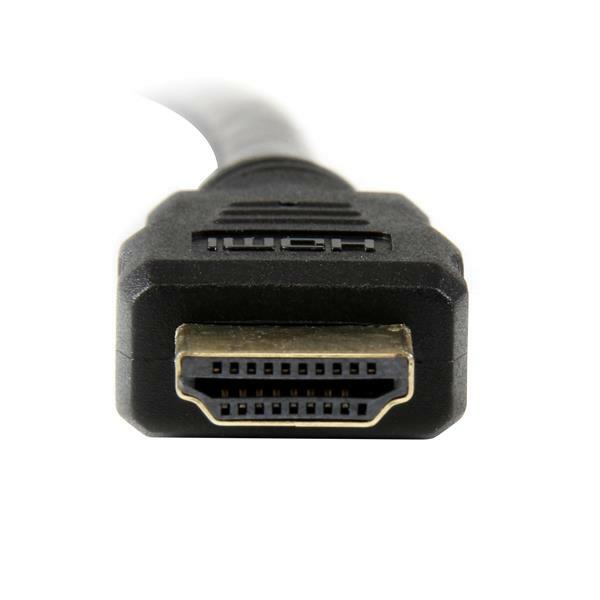 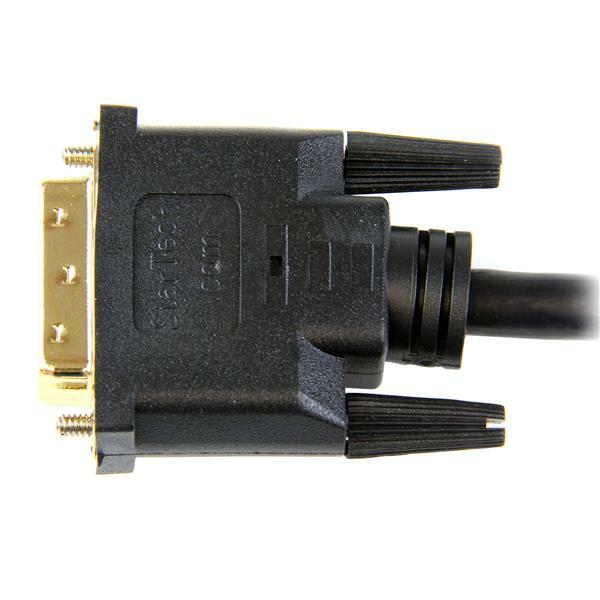 The HDDVIMM3 3 ft HDMI® to DVI-D cable enables you to connect a DVI-D video card (or other DVI-D output device) to a display that incorporates HDMI technology. The cable supports bi-directional operation that also allows the reverse configuration, delivering digital video from an HDMI-enabled output to a DVI-D capable display. 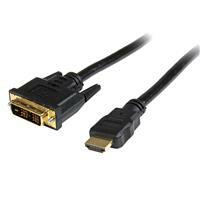 Always had amazing luck with this company a lil expensive at times but the quality is top notch!